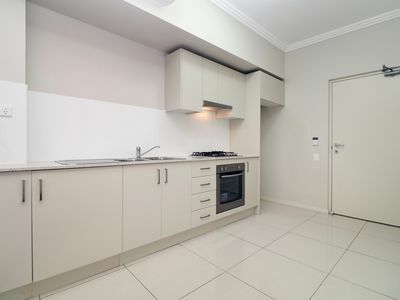 Luxury 1 Bedroom Apartment For Rent! This near new unit is situated on the ground floor overlooking the court yard and the park. 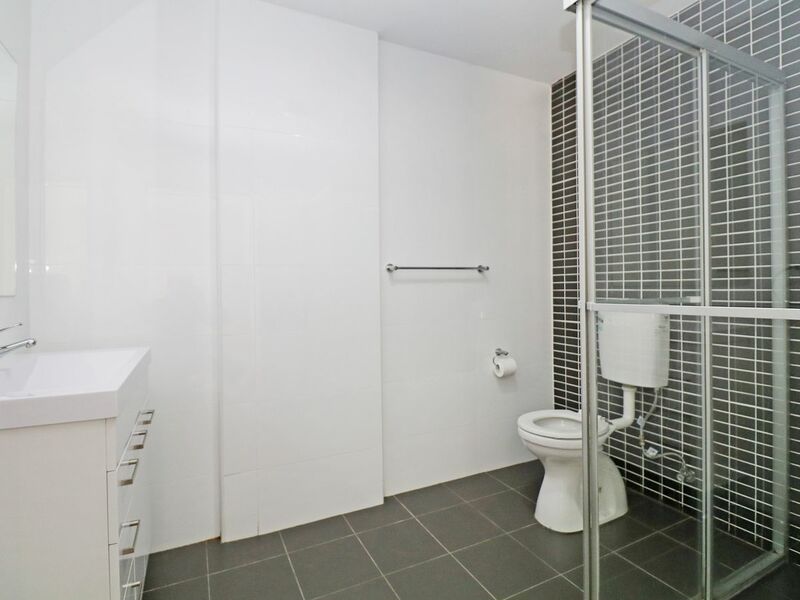 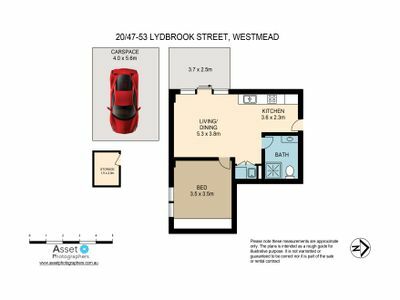 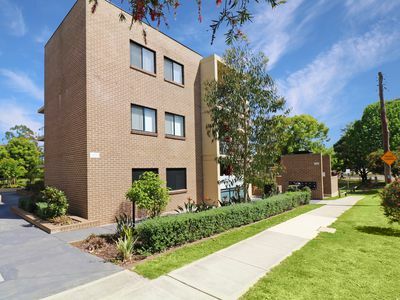 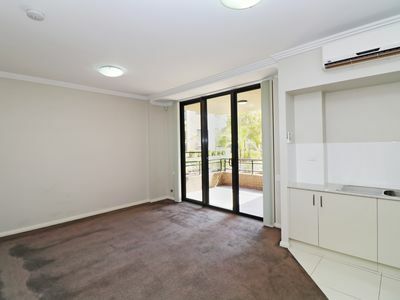 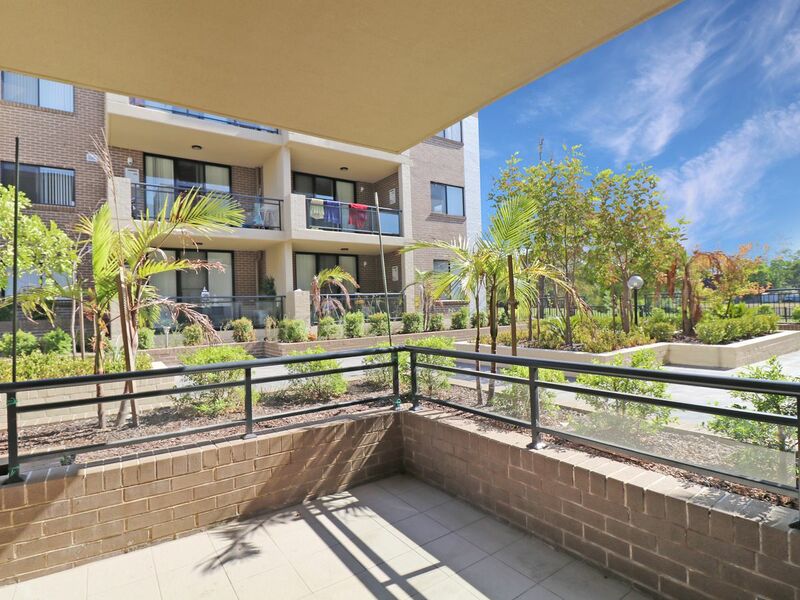 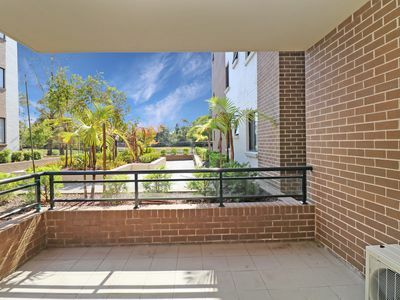 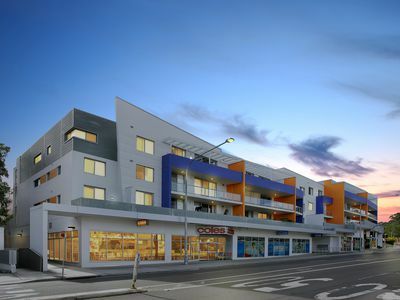 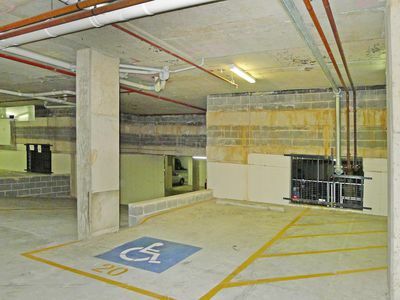 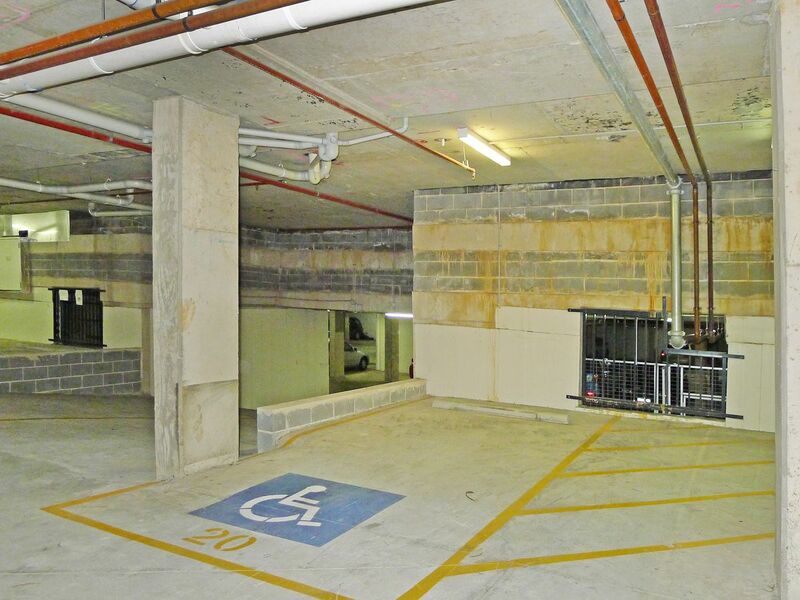 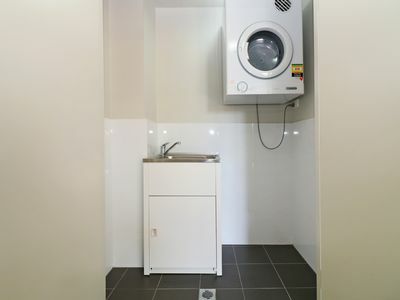 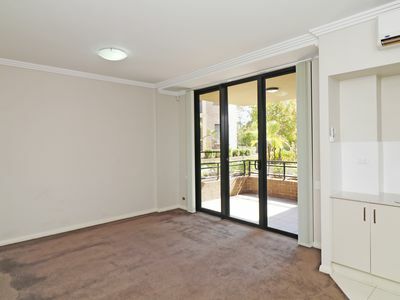 The prime location of this apartment is second to none, a short walk to Parramatta Marist High School and University of Western Sydney (Westmead Precinct), Westmead Hospital, Coles Supermarket and the train station. 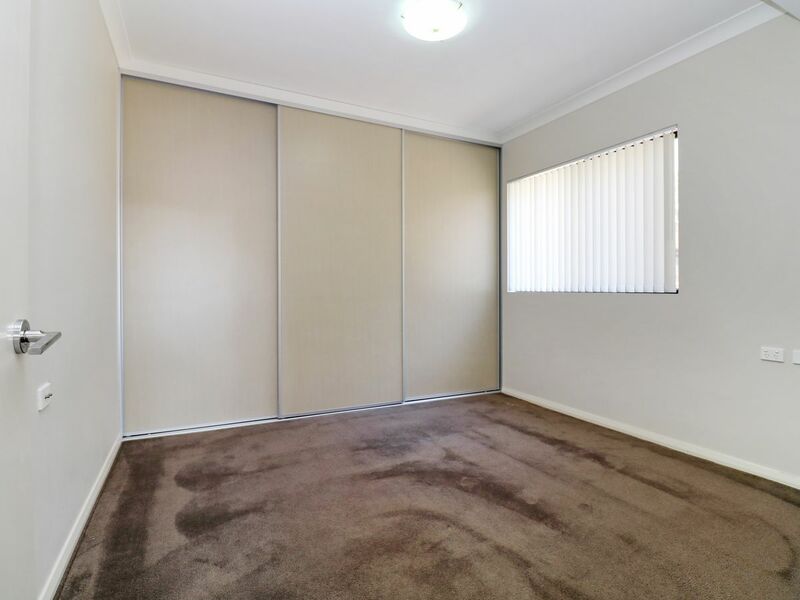 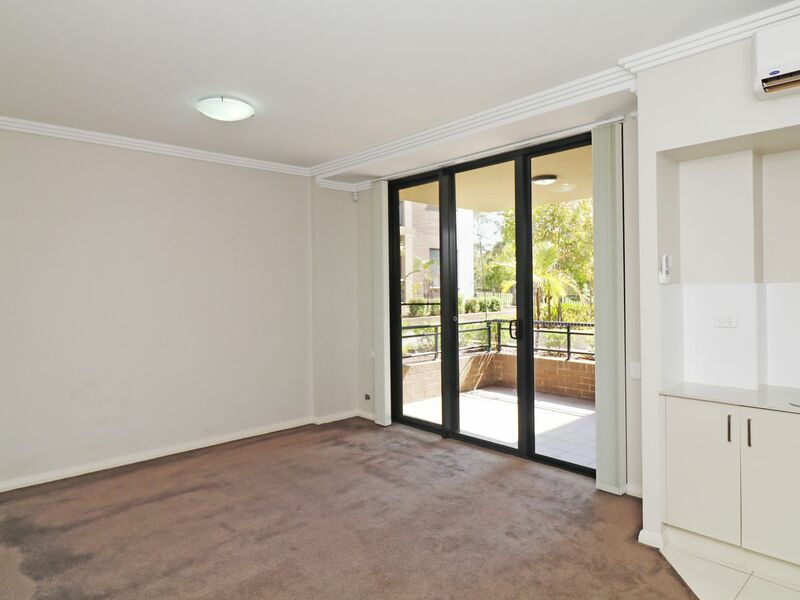 This property is well maintained and renovated in a popular location of Westmead! 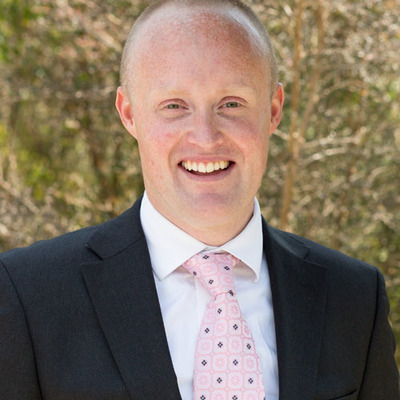 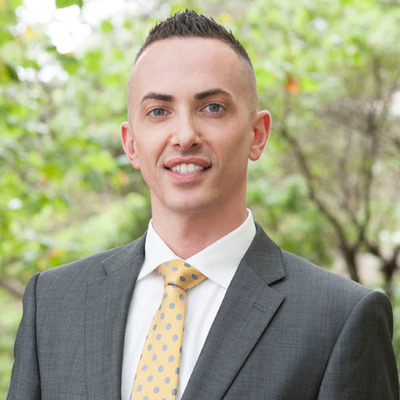 Close to Mother Teresa Primary School, Catherine McAuley Westmead, Parramatta Marist High School, Redbank School, Palm Avenue School, 5 minute walk to Westmead Train Station, Shops, Cafés, Parks & Transportation.